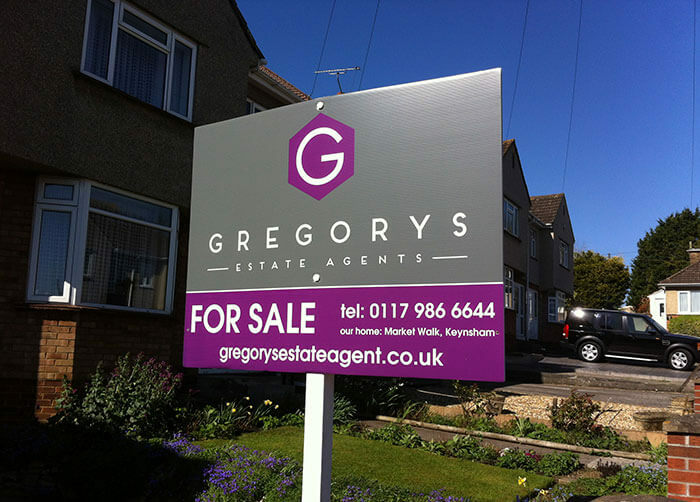 We are extremely happy to announce our exclusive agreement with Gregorys within the post code BS31. Our first house for Gregorys is a beautiful property based in Timsbury, Bath. It is a stunning house in a beautiful location.